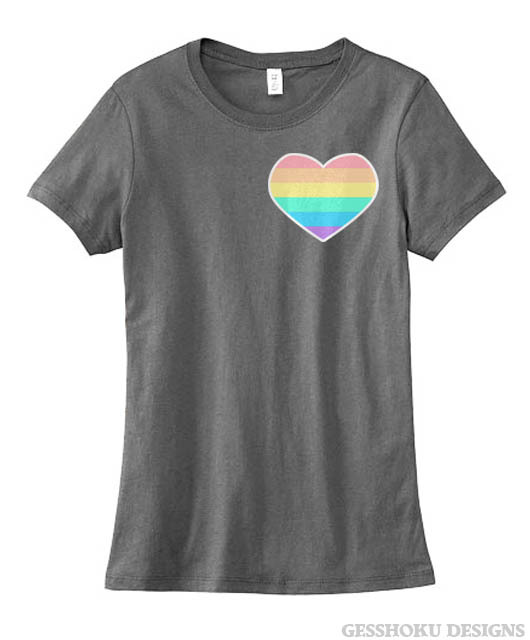 Never let the color out of your heart. 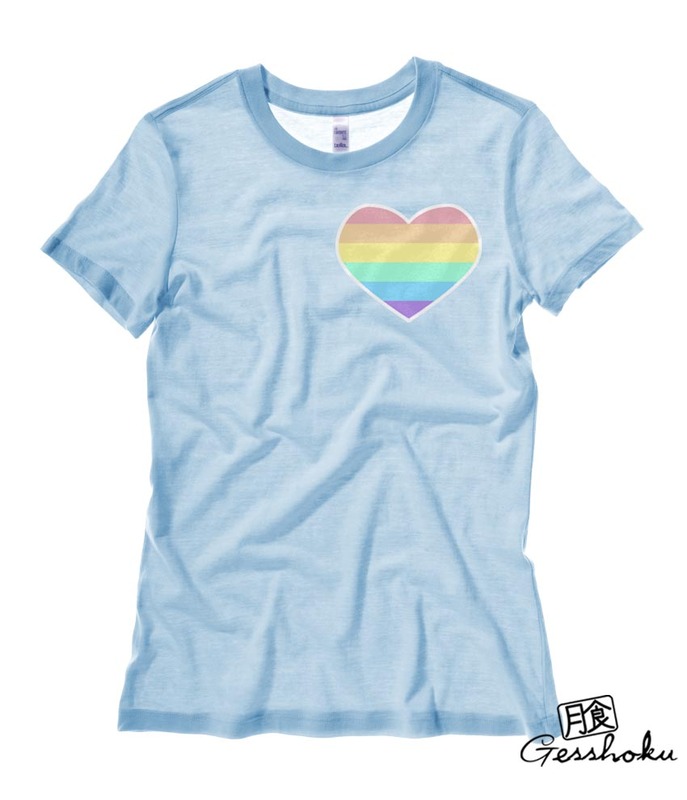 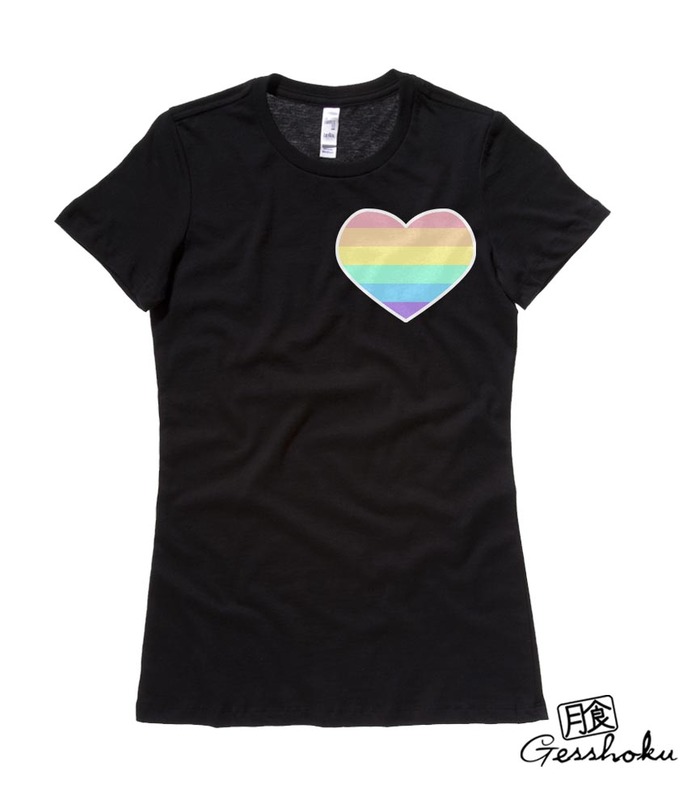 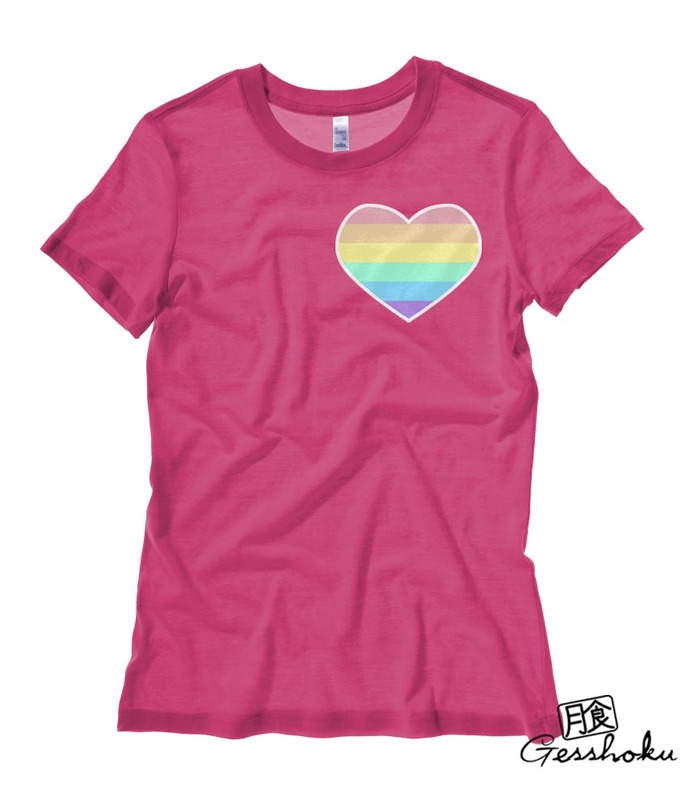 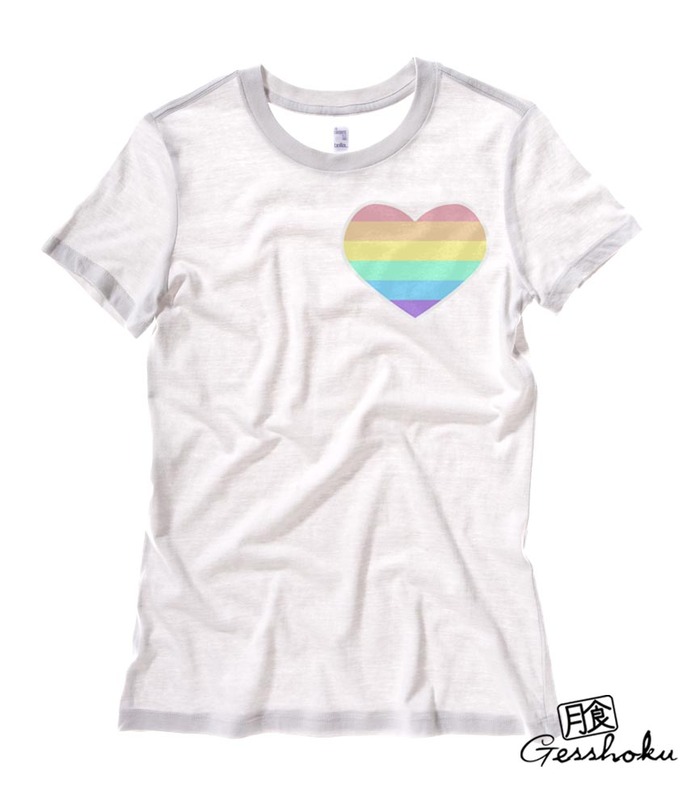 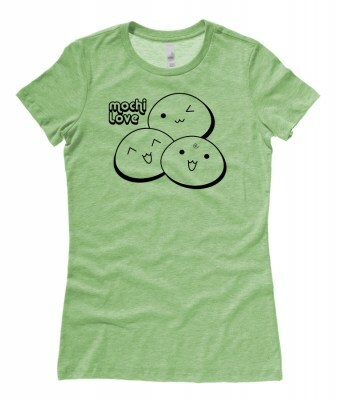 ♥ Our pastel rainbow heart t-shirt is a super soft petite-fit womens shirt with a high-quality print. 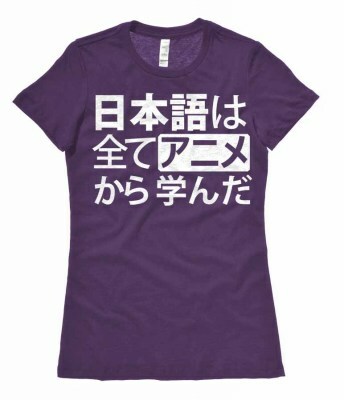 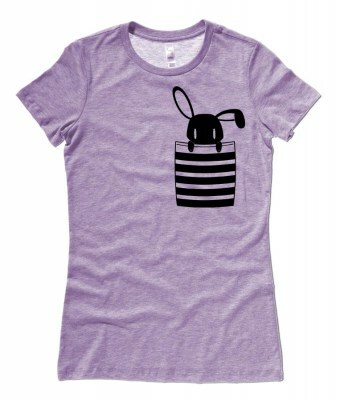 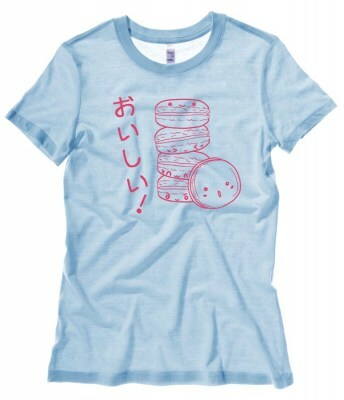 This design is printed on a 100% cotton womens cut t-shirt. 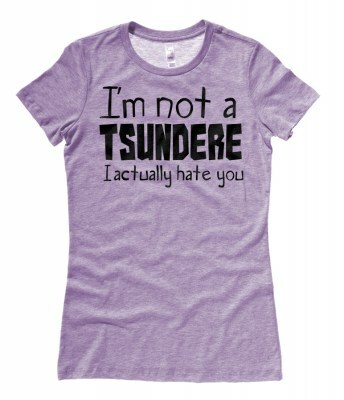 This item may ship separate from other items. 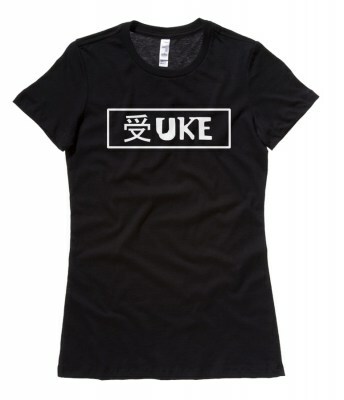 This item has discounted international shipping.